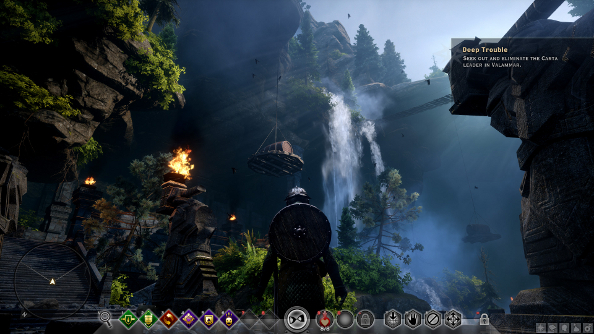 While it released on consoles and was plagued by muddy textures, Dragon Age: Origins felt like a game made specifically for PC. 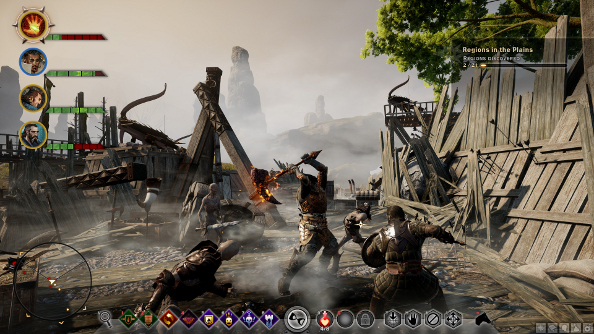 Lamentably, this was far from the case with Dragon Age II, with the dismissal of proper tactical combat and the focus on enemy waves and more immediate action. 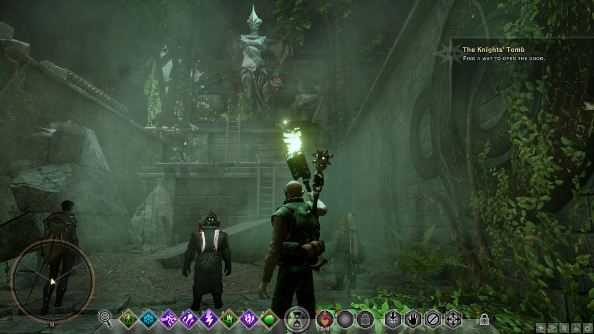 BioWare’s promising that it will be better this time around, with Dragon Age: Inquisition. 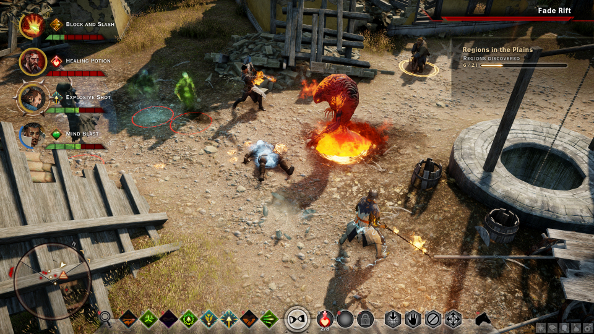 With 4K and AMD Mantle support, a customisable interface and combat that’s got more in common with Origins than its sequel, it sounds like that promise might not be hollow. 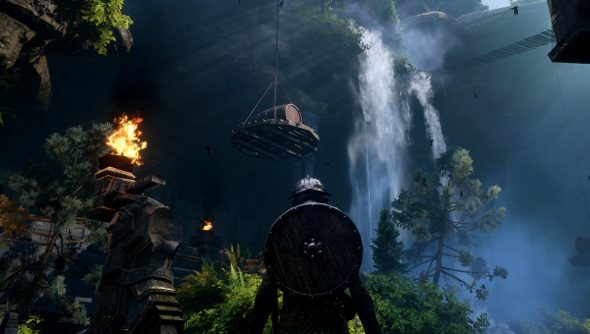 It’s not just tailored for high-end machines like recent and upcoming multiplatform games like Shadow of Mordor and The Evil Within, though, and the system requirements are very, very broad.